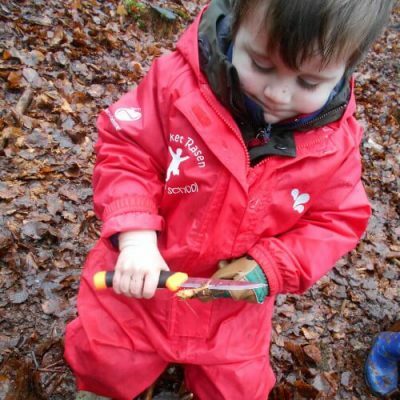 Forest School is a huge part of our setting and of our children’s progress! 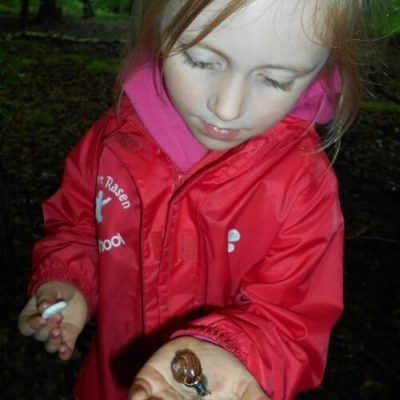 Promote holistic development with our unique forest school! 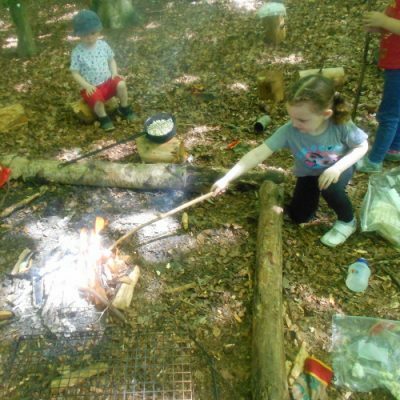 Each week, small groups of children are taken to Osgodby Woods via minibus, where forest school takes place with our very own Level 3 School Leader. 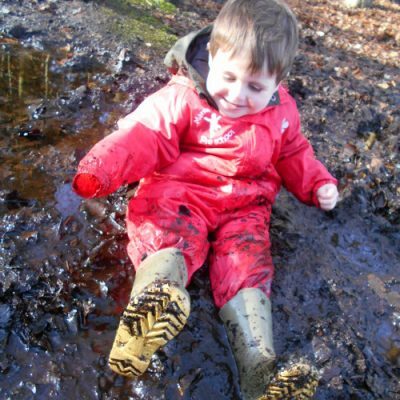 The children are encouraged to take risks outdoors in all weathers to promote their holistic development. 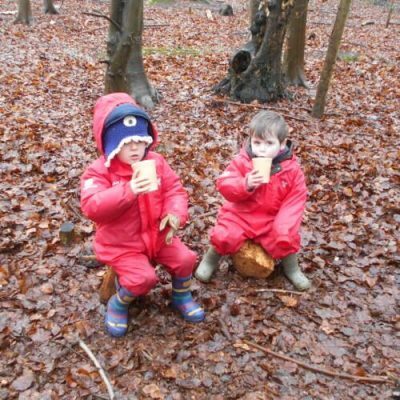 Our School is a huge part of our setting and of our children’s progress, and in the near future, we are aiming to become a certified Forest School by the Forest School Association.  After Easter each year, the school leavers go on transition visits every Thursday to Market Rasen Primary School.